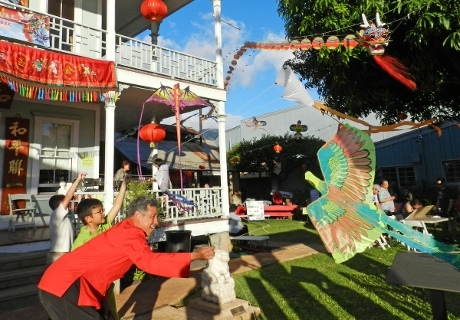 Save These Dates for Chinese Kite Festival and Kite Flying in Lahaina! On Friday, April 6 and Saturday, April 7, join us in celebrating the wide, wonderful world of kites and national kite month in Lahaina during this annual family fun event! 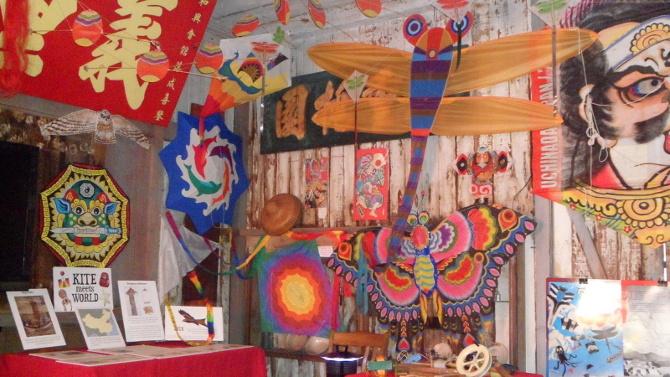 Chinese Kite Festival begins on Friday evening at Wo Hing Museum and Cookhouse on Front Street. From 2 to 8 pm, check out displays of ancient and modern kites from around the world. Kites are available for purchase. 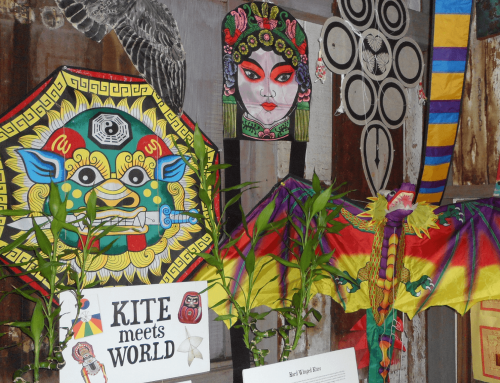 Enjoy presentations on Ancient Chinese Kites and East Indian Kite Fighting, then join a kite making project to design and decorate your own kite. There will be smart games for kids, traditional Chinese music, and Chinese food available for sale. Let’s go fly a kite on Saturday morning at the Lahaina Cannery Mall open space lawn off Honoapi‘ilani Hwy! Beginning at 10 am, kids and teens can design, decorate and make kites to fly. Kite Master Robert Loera will demonstrate acrobatic sport kite flying. Colorful kites in all shapes will be flying high. Bring your own kite to fly and get tips from the pros until 2 pm. 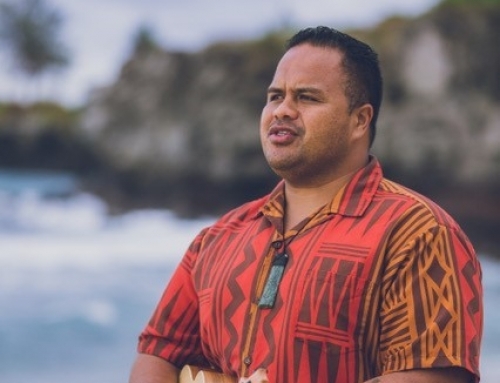 Presented by Lahaina Restoration Foundation, Wo Hing Society and Maui Toy Works, Chinese Kite Festival & Kite Flying Day offer free admission to all events. For updates, call the Lahaina Restoration Foundation office at 808-661-3262 or contact us here. 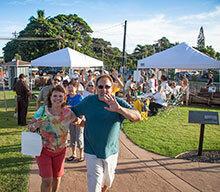 Share the post "Save These Dates for Chinese Kite Festival and Kite Flying in Lahaina!"